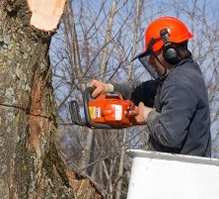 Rely on Call Tree Service when you need tree removal, trimming, lot clearing, and other services for your property. We offer a quick response and provide safe, high-quality work at reasonable rates. Insurance claims are welcome. 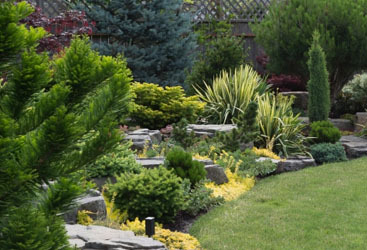 Lot clearing and tree and stump removal services are the specialties of our family-owned-and-operated company. 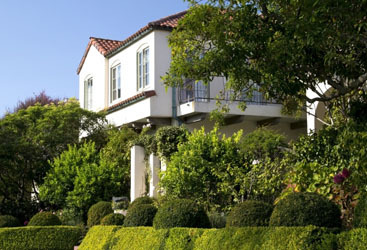 We do everything we can to make sure your property looks its best and your trees are healthy. Our services are available seasonally as well as all year-round. 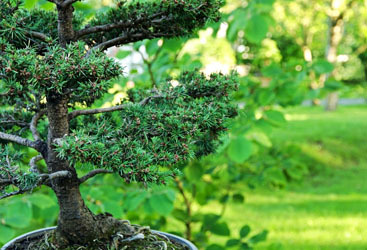 Contact us to request a free estimate for our tree removal and trimming services.